As Google tries to hash out the next steps for Google Glass, it’s discontinuing consumer sales of the $1,500 Explorer edition. 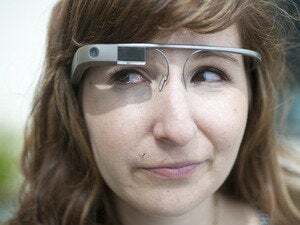 The high-tech specs will exit the Google Play Store on January 19, though Google will still sell Glass to businesses and developers for enterprise uses, the Wall Street Journal reports. Google is also shaking up the Glass management team, putting Nest CEO Tony Fadell in charge of a new independent division for the product. Google is putting a positive spin on the changes. 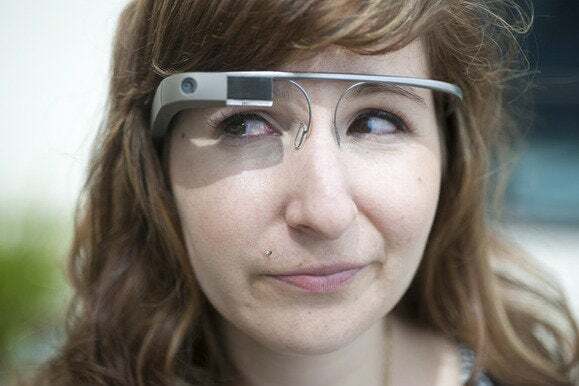 According to The Verge, Google says Glass is “graduating” from its origins at the company’s secretive Google X labs. Still, there’s no denying that the last several months have been turbulent for Google’s smart eyewear effort. As Reuters noted in November, several high-profile Glass executives left the company last year, and developers have lost interest as a consumer launch faded from view. Why this matters: The original Glass Explorer edition is approaching two years old, which is a long time for any tech product to remain on store shelves. And while Google could always release a new prototype, the company has apparently realized the error of doing so in the first place. The “glasshole” stigma has been a tough one to shake, with people expressing unease about Glass’ built-in camera and obtrusive design. Until a markedly better version is ready for consumers—whenever that may be—Google is going to focus on fulfilling Glass’ enterprise potential instead.